McLaren Automotive has announced the first details of its new Track Pack which will be offered as an option exclusively for the multi-award-winning McLaren 570S. The Track Pack, available to order immediately, is designed to deliver enhanced levels of driver engagement for owners who enjoy occasional track day activity without compromising the car’s all-round usability and includes a discretely extended rear wing to generate additional downforce. 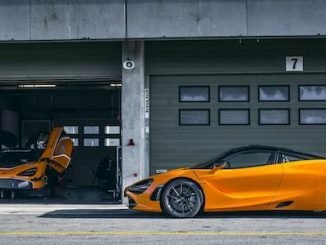 The Track Pack is inspired by McLaren’s long and illustrious racing history, including recent success in GT3 and GT4 categories. 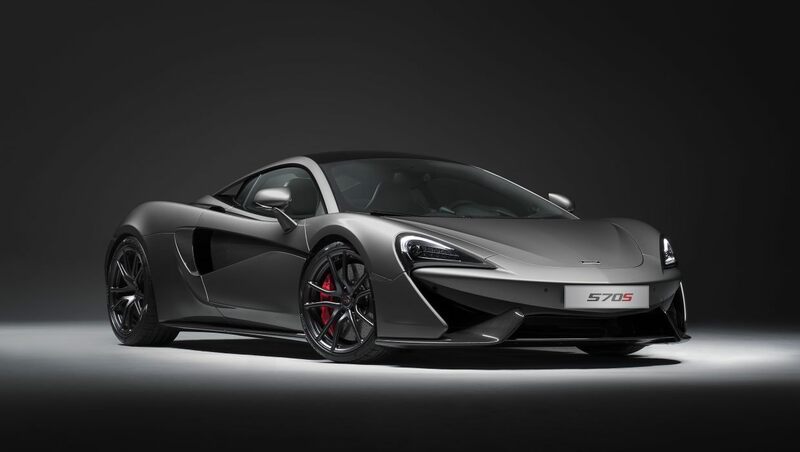 And like the road-going, and sold out, iconic McLaren 675LT, the Track Pack for the McLaren 570S exploits all the benefits of light weight and aerodynamic downforce to deliver the most gifted on-track ability of any member of the Sports Series family.